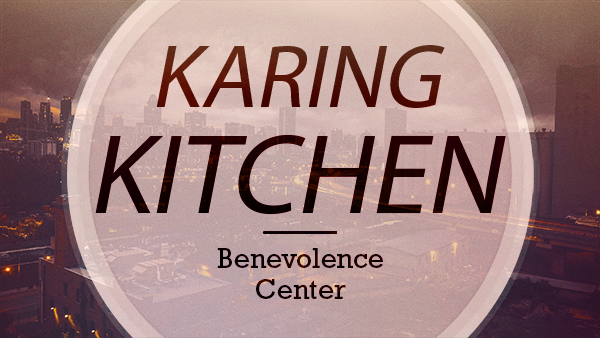 Our next opportunity to serve will be, Monday, May 6 at the Benevolence Center. We need help with setting up tables beginning at 4:30 p.m. and serving/cleaning beginning at 5:45 p.m. We welcome all who would like to reach out to the Tyler community in such a needed ministry to join us. For details, contact Pat Gerth at (903) 312-8441.